Providing wigs, hairpieces for both men and women. Many kinds of hairpieces and hair extensions, both synthetic and human hair. 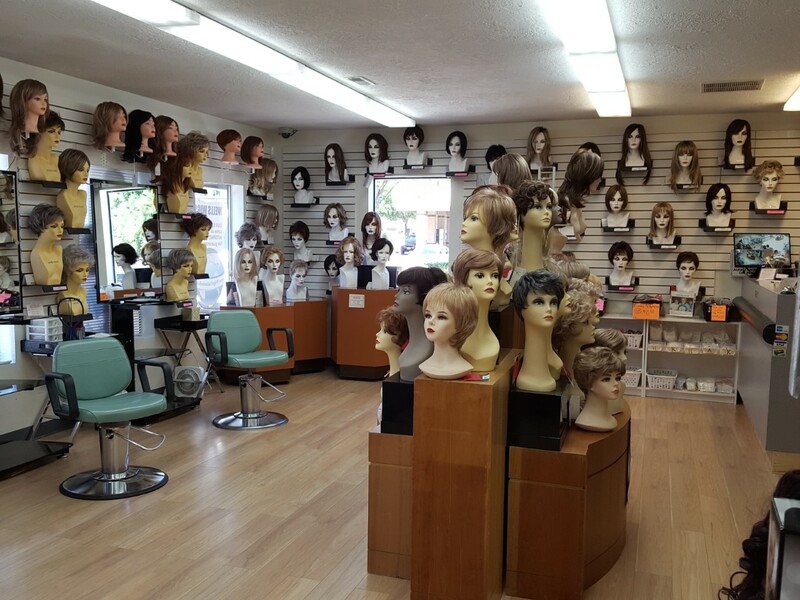 Come to see us at our retail wig store location Wigs Unlimited, 1228 NE Adams Street, McMinnville, OR 97128. 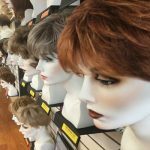 Providing wigs for the greater Salem and McMinnville, Oregon areas. Click here to view our Facebook site.